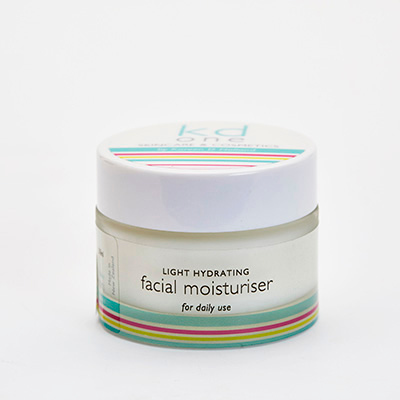 Light Hydrating Daily Facial Moisturiser contains a natural oil base of almond, combined with the wonderful scent of pure lavender and geranium essential oils. 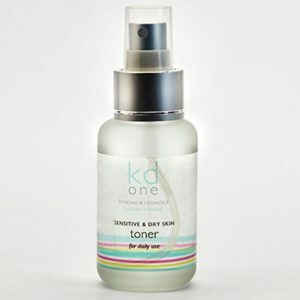 It is a light, non greasy product, intended for daily use under foundation or on its own to achieve a natural translucence, which evens out skin tones. 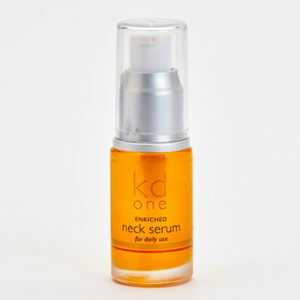 Great for young skin.